In addition to the primary goals of ensuring health, safety and sustainability, managing waste on an industrial scale often has two practical objectives: minimizing long-term liability and controlling costs. Industrial waste services, from routine waste pickups to large-scale environmental initiatives, must be handled with the utmost professionalism and attention to detail. In addition to being expensive, any industrial waste regulatory violation or oversight has the potential to seriously impact employees, the public and the environment. Stericycle Environmental Solutions delivers a comprehensive portfolio of environmentally responsible, flexible and cost-effective offerings to help customers with any hazardous waste management need. Every customer need is addressed with an expert staff, exceptional customer service, a firm commitment to compliance, and state-of-the-art technology and infrastructure. Teams of engineers, chemists and environmental health professionals provide every customer with decades of experience and the industry’s best service. Our staff is empowered by web-based tools, a fleet of specially equipped and permitted vehicles and a national network of Treatment, Storage and Disposal Facilities (TSDFs). 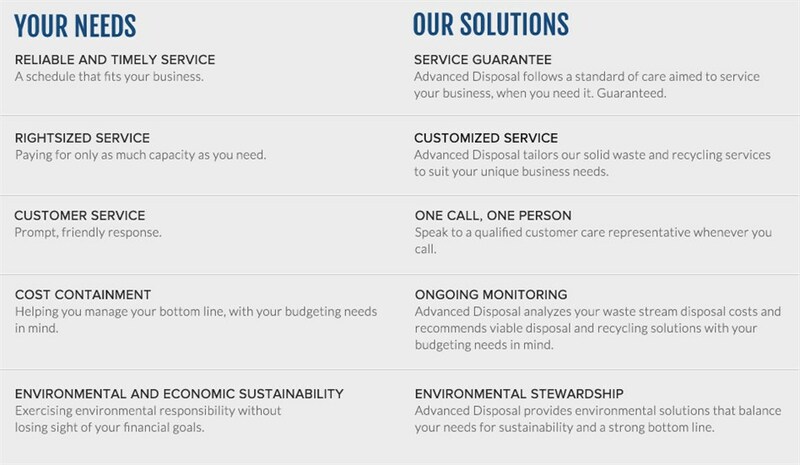 Like many of our customers, Asante Waste Management is constantly looking for ways to enhance the value we provide while simultaneously managing costs. Waste transportation costs can add up quickly, particularly when waste is generated on an industrial scale. Efficiencies matter—every trip avoided and every square foot of space saved has an impact. Asante Waste Management brings decades of waste management and environmental services expertise to every household hazardous waste need. Regardless of scope, a commitment to the mission is always at the forefront of providing innovative and sustainable solutions to protect people and safeguard the environment.